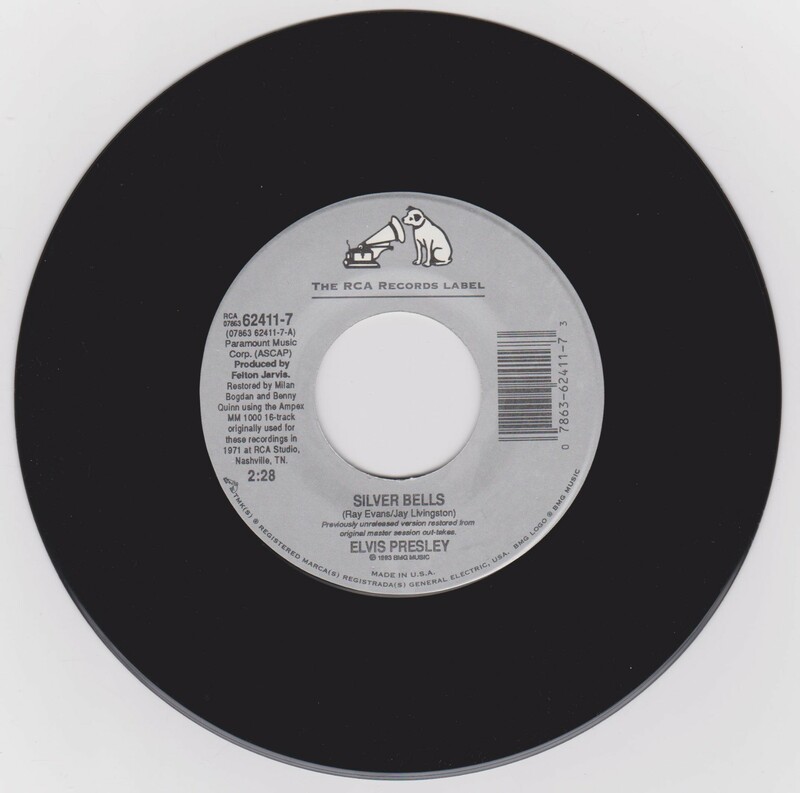 Brief History : Double sided 45 released with the same song but with different takes. Side A is Take One a previously unreleased version restored from the original master sessions out-takes. Side B is the original master release. 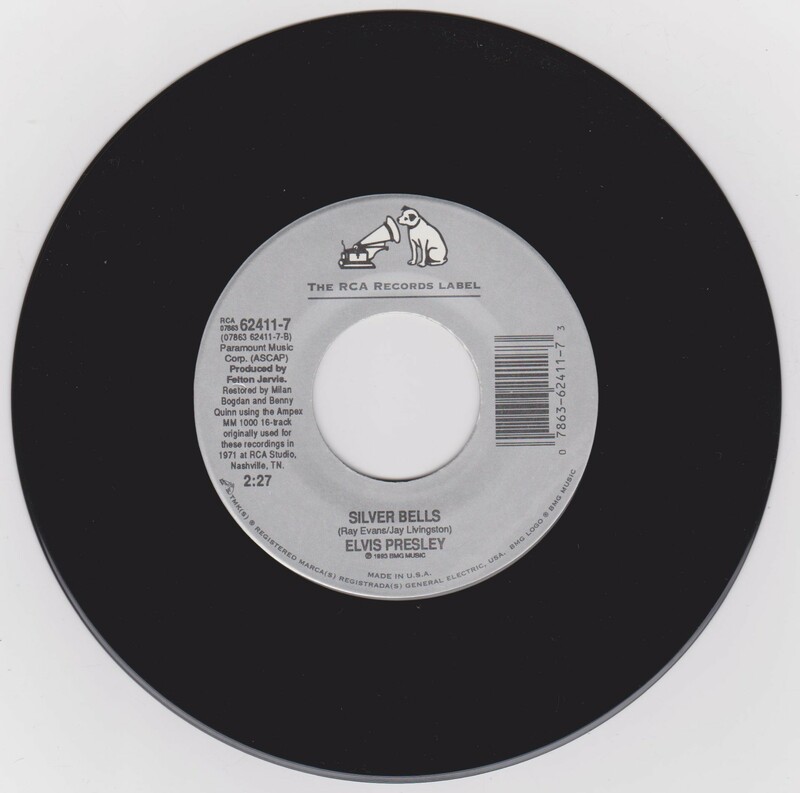 Label : Silver with black lettering & dog on top. *NOTE* No Picture Sleeve with this release. Just a standard red cover with the dog on top & Nashville at bottom.